UPDATE 01/22/2017: You can find a modded 4.3.0 version with the modifications from this post clicking here. I really like my Pebble. Also, I really like notifications on my Pebble. But I really hate that I can’t filter those annoying WhatsApp groups notifications in my Pebble without losing all my WhatsApp notifications. 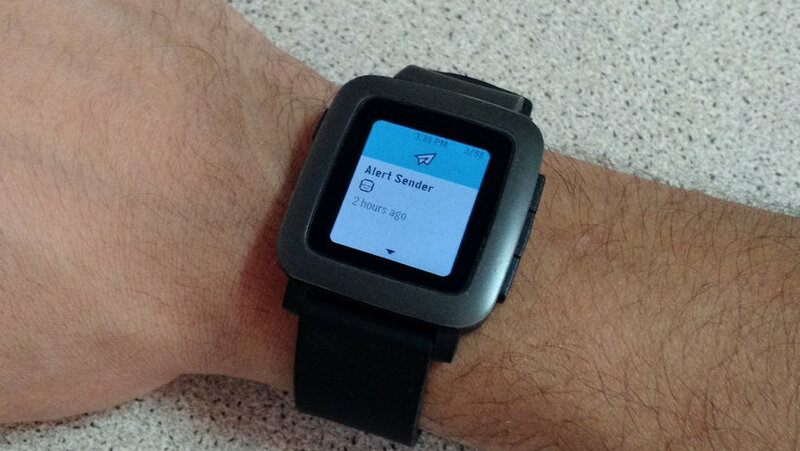 The Pebble really needs a notification filtering system. Most people solve this problem by deactivating the stock notifications and installing a third-party application for that. But usually, those applications are really slow sending the notifications and lose a lot of them. I tried several but I didn’t like any of them. So I decided I wanted the stock notifications but with regular expression filtering and went ahead to modify the original Pebble application for Android.